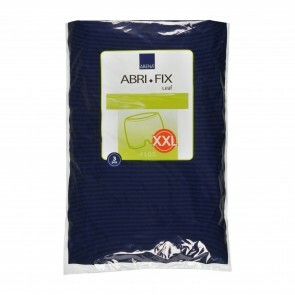 We have a vast range of incontinence pants for adults. 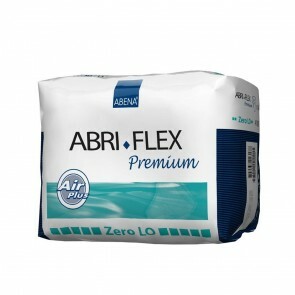 Suitable for every level of incontinence with a wide variety of sizes and absorbencies. Incontinence pants for adults offer maximum protection for all levels and conditions of incontinence. 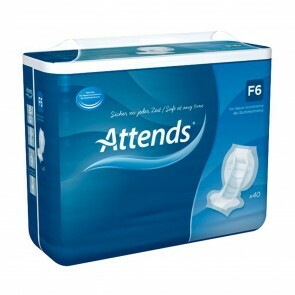 They come in a range of sizes and absorbencies, so you will find a product that will suit your needs from Incontinence Supermarket. There are two types of incontinence pants available. The pull up pant is a super absorbent, comfortable and discreet incontinence pant that is worn in place of your normal underwear. Made from a range of materials with many layers of protection. The pants have and elasticated waist and legs to ensure maximum protection from every level of incontinence. Advances in technology have made the pull up pant more flexible and discreet, for your protection and comfort. Net and Lycra incontinence pants are made to hold an incontinence pad in place so you can wear your regular underwear over the top. These are called fixation pants. Some net and Lycra pants will have slots for your incontinence pad. Fixation pants offer no protection from incontinence but hold other incontinence products in place. Incontinence pants for adults are suitable for all levels of incontinence. Pull up pants are available for those who suffer from; Light & Stress Incontinence, Moderate & Overflow Incontinence, Heavy & Reflex Incontinence and Severe & No Bladder or Bowel Control. 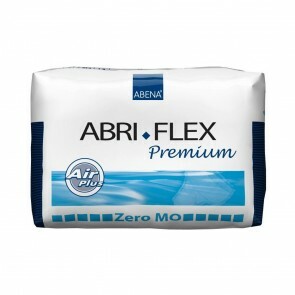 The ISO absorbency level of pull up pants ranges from 200mls to 4000mls, giving you a large range to choose from whatever your level of incontinence. Sizes for both pull up pants and net and Lycra pants range from 50cm to 160cm, or a size 20” waist to a 60” waist in men and 4-28 dress sizes in women. To get your ideal fit, measure your waist and hips, then take the larger of the two. 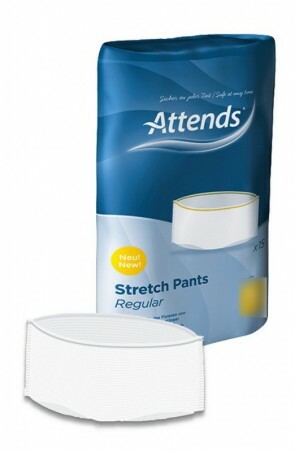 Adult incontinence pants offer excellent protection and comfort, whatever your level of incontinence. get your ideal fit, measure your waist and hips, then take the larger of the two.